Gary founded GWG in 2003 and serves as President and Partner of the group. Gary performs building and construction inspections, facility design, space planning, MEP engineering and construction management. 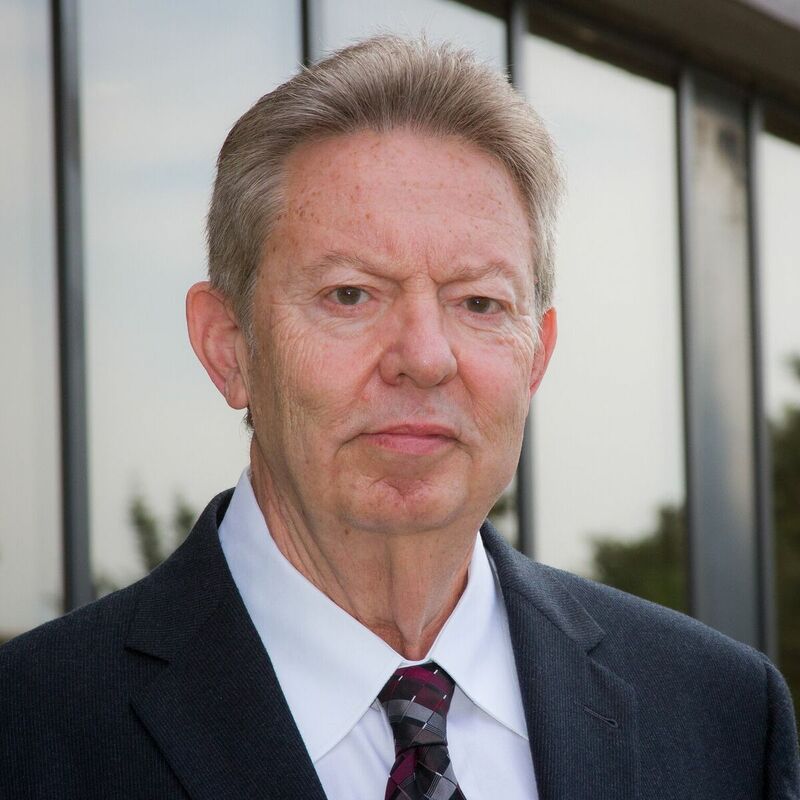 Gary specializes in, and has over 40 years of experience in distribution and warehousing operations. Prior to founding GWG, Gary established companies to include: Distributek LLC, Distribution Logic, Inc., and Quality Systems, inc..